Mark your calendar now for Saturday NOVEMBER 10th! Our annual Holiday Boutique will be held on November 10th at Holy Apostles. 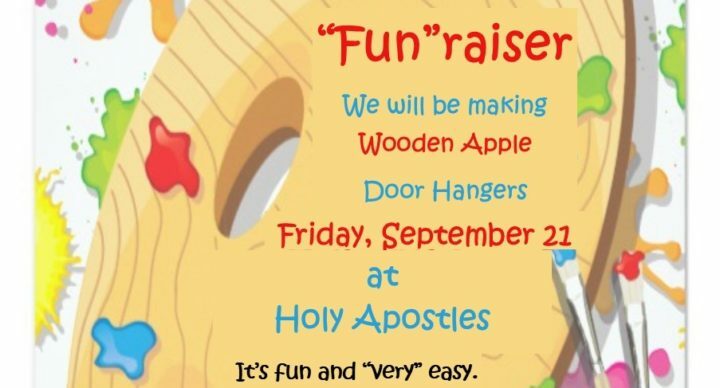 This activity is the major single-event fund raiser at Holy Apostles. 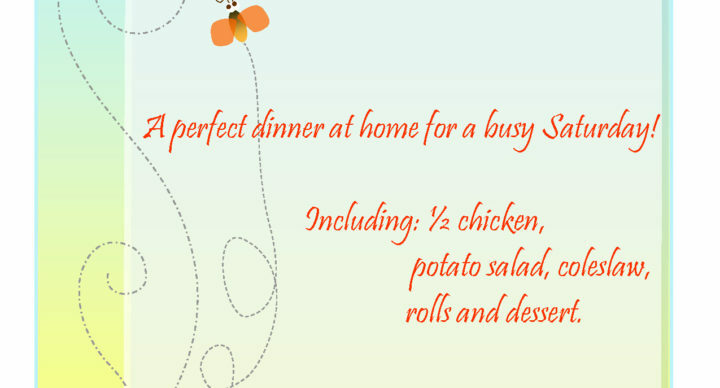 Get your holiday shopping started at our Holiday Boutique! !